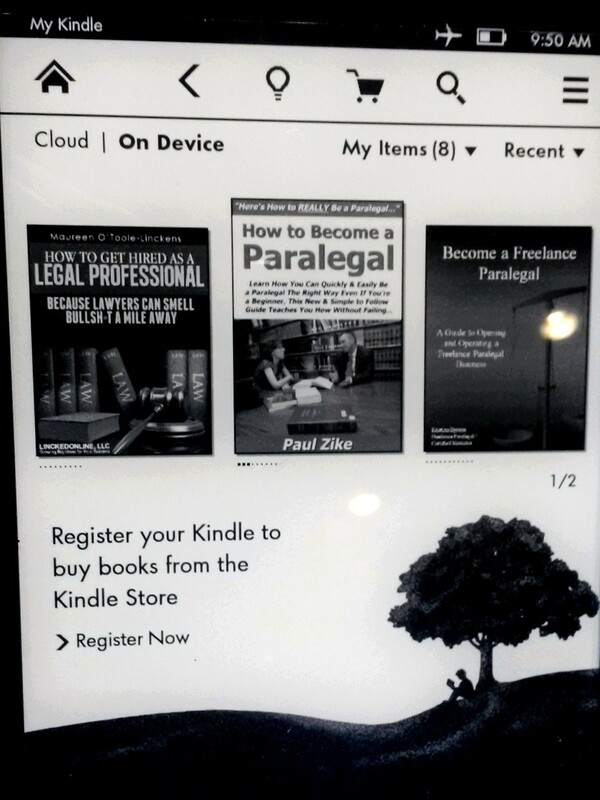 ECC Library now has a Kindle loaded with paralegal resources that you can check out and take home with you! The process works just like checking out a book: Ask for the Kindle at the Circulation Desk. 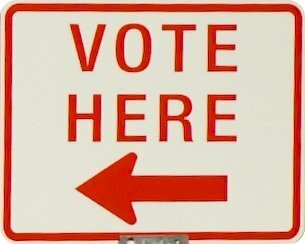 You will need your Student ID to check it out. You can take the Kindle home with you for the usual 3 week checkout period. If you have further questions, please contact the Circulation Desk at 847-214-7337 or via email.